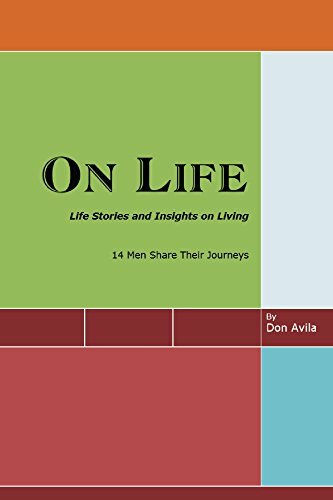 In “On Life: Life Stories and Insights on Living – 14 Men Share Their Journeys,” author Don Avila gleans many profound lessons and life experiences from men who have traveled the path before us. How does a young man who joins the merchant marines become a successful entrepreneur at the height of the computer revolution? What insights on living can we find from a nuclear physicist who was on the front row seats during the atomic age? How does a man survive being trapped in a prison kitchen during an inmate riot? How does a man overcome a physical disability to become a champion coach? The true life stories these men share come laced with lessons learned through experience, hardship, love, life and adventure, that can be applied in the life of anyone seeking to find a more successful way to navigate their own journey through life. 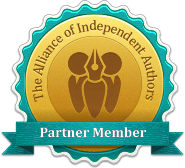 We invite you to explore these pages and take in the adventures, lessons and insights of a group of men, at once remarkable and ordinary, who have much to share. Get ready to be entertained, enlightened and inspired.. as you get a first hand peek into the lives of fourteen remarkable men.